← Ep. 04 "Devils You Know"
This episode is entirely dedicated to Jemma Simmons with a long flashback about the six months she spent on the planet on the other side of the monolith: even the series logo is different. We finally discover why she wants to go back. Very beautiful episode, very well orchestrated, I missed the other characters (it's the first episode of the series without Coulson! ), but I loved it. 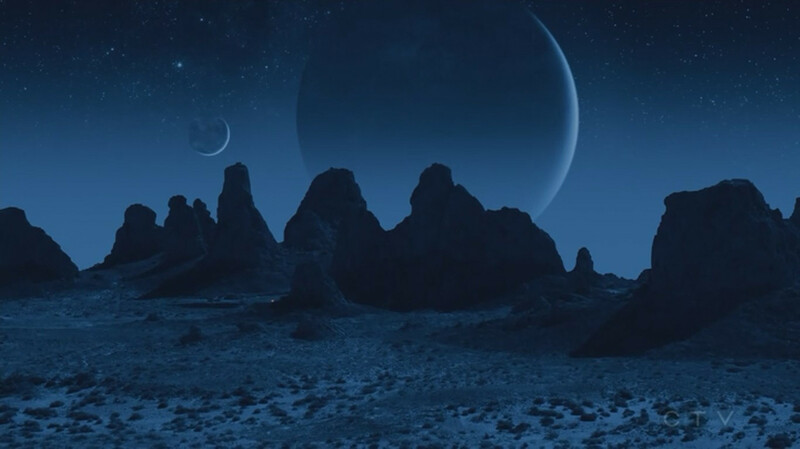 On the surface of the alien planet there's a constant bluish twilight, as it's always night and there is more than one moon in the sky (including one very large). When we are underground the light is warmer, more "earthly", but still false because from a luminescent substrate. During the episode, with the exception of a video that Jemma watches on her mobile where we can see Coulson, May, Daisy (still Skye then) and Fitz, and the latter for very little while at the end of the episode, the other characters are completely absent. So there's no connection with other storylines, and if we're finally resolve the matter about why Jemma wanted to go back, we now have other mysteries to be solved, first of all the identity the mysterious "it" hidden in the sands of the planet (and I wish that they'll give this planet a name because I can't continue to call it "alien planet", "monolith planet" or "that planet"). Click agents of shield season 3 netflix watch free online now. 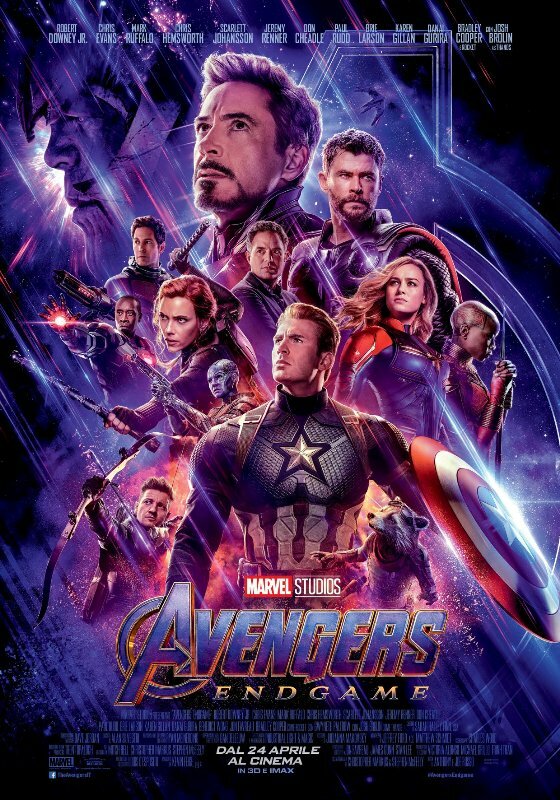 WHAT IT'S ABOUT Created by Joss Whedon, this picks up from where his big-screen "The Avengers" left off, following the battle of New York with -- surprise -- agent Phil Coulson (Clark Gregg) still very much alive. A new threat called The Rising Tide looms. His new team: agents Melinda May (Ming-Na Wen), Leo Fitz (Iain De Caestecker) and Jemma Simmons (Elizabeth Henstridge), and computer hacker Skye (Chloe Bennet). As with "Avengers," everything takes place in the Marvel Universe, peopled by thousands of characters. MY SAY ABC introduced this show to the press over the summer with cloak- and-dagger theatrics that even agent Coulson would have admired. The pilot was hand-delivered under guard to the Beverly Hilton, where it was then played to critics who were warned that anyone caught recording would be vaporized, or otherwise meet an end far too gruesome to explain to their spouses or employers. That's an exaggeration, but not by much. Marvel, now under the aegis of Disney, means business with its first TV series. Secrets must be kept because everything, including the fate of the Marvel Universe, seems to be riding on this. Maybe everything is -- at least for ABC -- although for the moment, there's nothing to worry about. "S.H.I.E.L.D." boasts a must-watch pilot that will forcibly remind viewers of what network TV can still do, if budget is a secondary concern. As with "The Avengers," Whedon's ear and sensibilities match the material perfectly -- that high-velocity back- and-forth snark that illuminates character and motive, even when you don't always know exactly what someone just said. That's a neat trick, but it may also hint at a broader concern for the average viewer. Just how deeply will this dive into the Marvel Universe, a bewildering place, even for experts? The pilot, which can be a thicket in places, indicates dumbing down will not be an option. And if you didn't like "The Avengers," or don't know who the Fantastic Four are (none of whom appear here), or superheroes put you in a deep snooze, then move along: "S.H.I.E.L.D." isn't for you. But if the success of the "Iron Man"/"Avengers" movie franchises is any indication, it should be for plenty of others. Watch movies on watch32 very great!